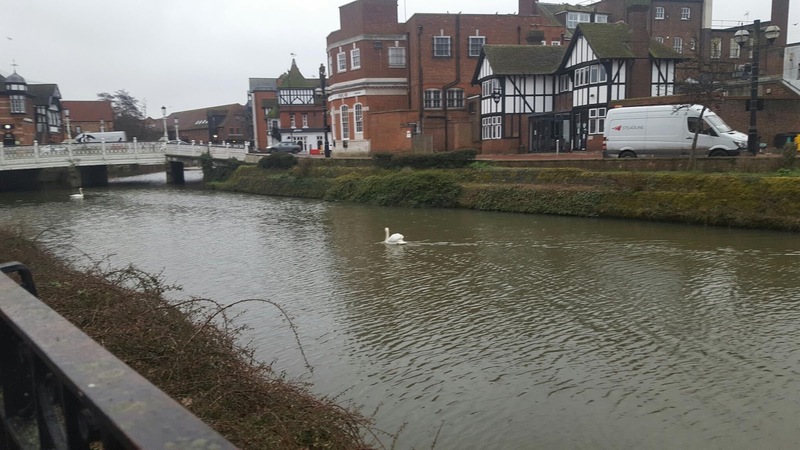 Everyone else in Tonbridge appears to be taking photos of the swans when out and about so thought I'd get in on the action. This was taken on the way home during my run. Not the fastest, but felt good to get out.